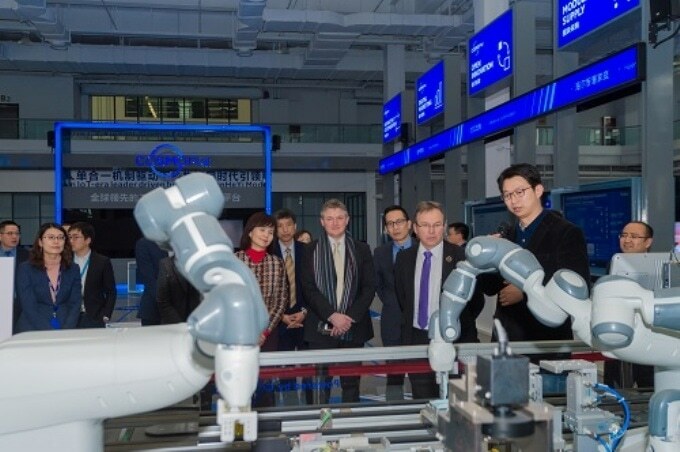 Covestro and the Haier Group have agreed to set up a joint laboratory in Qingdao, China, for the digitalization of appliance production. Both parties have signed an agreement thereon. The project will be supported by the Haier Institute of Industrial Intelligence. Fully-automated, smart production depends primarily on a precise characterization of the polyurethane components – a complex task. With the development of digital solutions, Covestro hopes to open new avenues for helping household appliance manufacturers overcome these challenges. This will open up new opportunities for the domestic appliance industry in an increasingly digitalized world.